Aborted is bringing the TerrorVision to North America with their Hell Over North America headline tour. The band will be joined by Cryptopsy, Benighted, and Hideous Divinity. This follows last year’s very successful Hell Over Europe tour. Retrogore will mark ABORTED’s ninth studio album and will see a worldwide release in April of 2016 through Century Media Records. After delivering two seriously drenched and critically acclaimed albums in the form of Global Flatline (2012) and The Necrotic Manifesto (2014), ABORTED have returned to not only deliver another album jam-packed with ferociously ripping brutal death metal but also surpass all expectations with what could be considered their most mature and diverse album to date. ‘Belgium’s gore-mongers, ABORTED, have just vomited forth the cover artwork for their upcoming full-length album, Retrogore. Have a look at the pure horror and keep in mind… that guy in the mirror could easily be you!!! Don’t fear though, the berserker drums of Ken, the virtuoso guitar skills of Mendel and his new partner Ian, JB’s jackhammer bass as well as the possessed growls, shrieks and squeals of commander-in-chief Caluwé are all still prevalent, but this time, ABORTED have added a good portion of epically-crushing atmosphere throughout the twelve tracks found within Retrogore. Who dares wins! A first glimpse into the new material will be launched soon, so stay tuned!. Aborted have released a new gore-drenched video for “Termination Redux”, the title track of the band’s upcoming EP. The video was produced by Jens Davos for Panda Productions. The Graveshadow sound is defined by crushing guitars, soaring keyboard melodies, thundering bass, and earth shattering drums. Powerful operatic vocals shift into unearthly growls to create a rich and dynamic atmosphere that is ripe for storytelling. Whether it is a tale of personal struggle or of fantastical creatures, the listeners are sure to find themselves immersed in a world apart. California-based female fronted symphonic metallers, Graveshadow, have signed a worldwide deal with legendary metal label, Mausoleum Records. The band’s debut album, which is titled Nocturnal Resurrection, will be released in Europe on November 13th, followed by a North American release on December 13th. 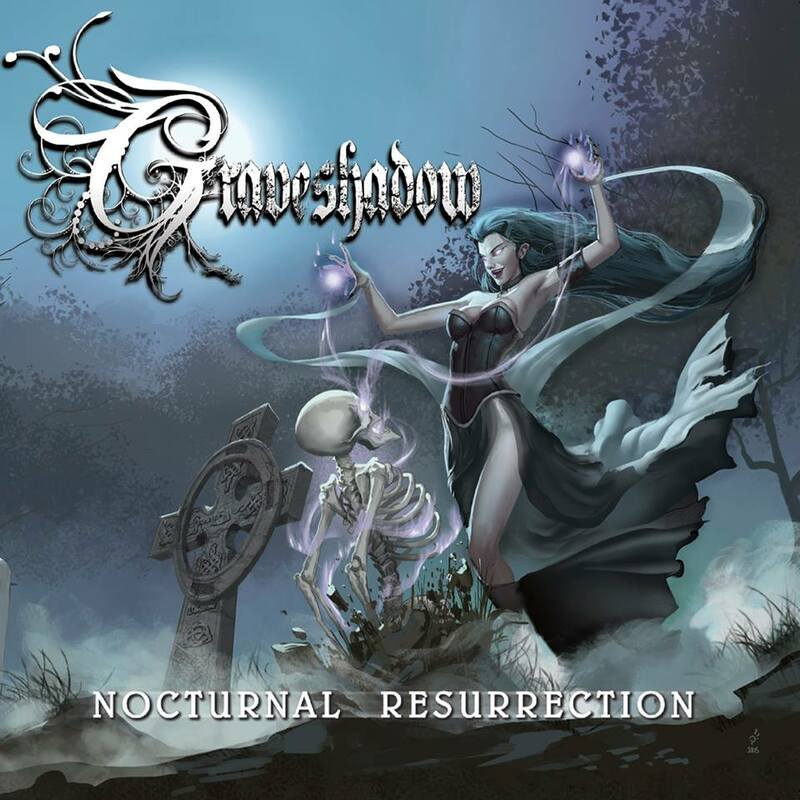 Graveshadow is a 2015 “Sammie” nominated (Sacramento News & Review) symphonic metal band from Sacramento, California. Graveshadow was originally conceived in the winter of 2012 by rhythm guitarist, William Walker. 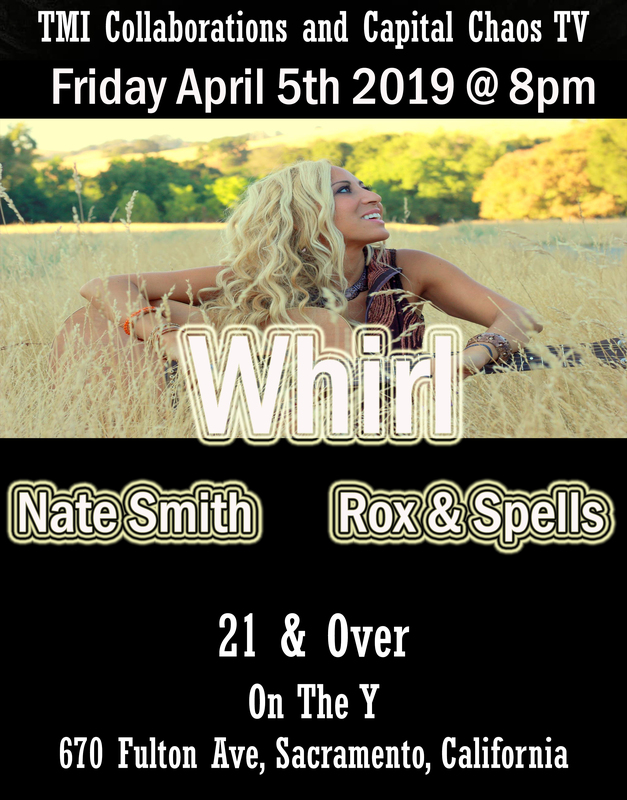 The line-up features Walker along with vocalist Heather M. Smith, lead guitarist Matt Mitchell, keyboardist Valerie Hudak, drummer Roman Anderson, and bassist Ben Armstrong. Emil “Nightmare” Nodtveidt from the Swedish industrial metal band Deathstars (Nuclear Blast Records) was brought in to mix and master the recordings for he debut album that were produced by Matt “Hazmatt” Thomas. Adding to this, powerhouse vocalist, Ralf Scheepers of Primal Fear (Frontiers Records), was brought in to sing guest vocals on the Doctor Who inspired song Blink. Graveshadow are and ready to leave a lasting impact within the metal community. With an electrifying stage show and a sound as large as the Dragons of Westeros, they are as talented as they are unforgettable. Although based in Belgium, Aborted’s band members are from Belgium, The Netherlands and the United States.he band has released eight studio albums, two EPs and one live performance video album. Aborted is a Belgian death metal band that formed in Waregem, in 1995. The group consists of vocalist, founder, and only constant member since the band’s inception, Sven de Caluwé, guitarists Danny Tunker and Mendel Bij De Leij, bassist J.B. Van Der Wal, and drummer Ken Bedene. Although based in Belgium, Aborted’s band members are from Belgium, The Netherlands and the United States. The band has released eight studio albums, two EPs and one live performance video album. On April 29, 2014, The Necrotic Manifesto was released through Century Media and charted in the USA (Heatseeker charts spot 4), The Netherlands, Germany, Belgium and France.